Things are heating up in “Fight For My Way” episode 10 preview. It looks like one couple is gonna be in trouble while another couple ship may sail. After the heart fluttering ending in episode 8, “Fight For My Way” released the much anticipated episode 9 preview. “Fight for My Way” episodes 7 and 8 finally set the trajectory of change for the relationship between best friends Dong-Man and Ae-Ra. 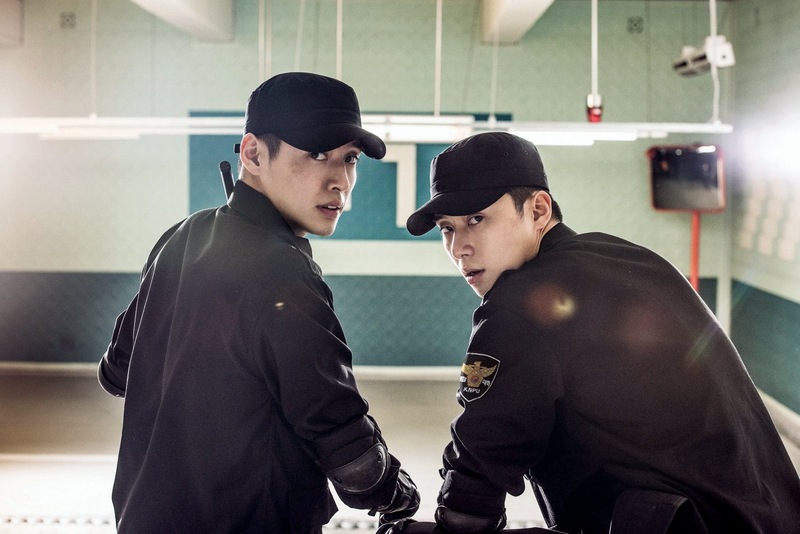 Upcoming action noir thriller movie “Real“, which marks the highly anticipated return of Kim Soo Hyun, released dark and intense official trailer.